Fuse true depth perception, multi-coated glass and exclusive cybernetic innovation - the results will outcome in the reliable Night Vision Binocular BNV-1/5x. 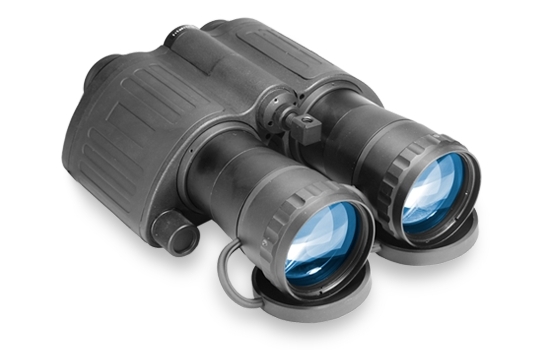 If you want the best technologically advanced pair of Night Vision Binoculars available, look no further. 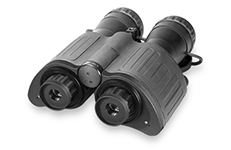 We present you the Night Scout "Smart" binocular. This Binocular comes with high-resolution 1st Gen. Intensifier Tubes, which gives you a light amplification of 30,000--35,000 max. The computerized proximity sensor, when activated, turns the unit on when in viewing position and off when not this case it s easy to use conveniently, and save much sources. The heavy-coated 90 mm glass lenses allow for optimum clarity and distance. 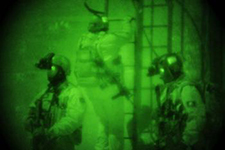 The best part is that if there is no light to amplify, with the help of the Infrared Illuminator, you can cut through the darkness. So if not being able to see at night made your life dark, let the Night Scout bring some light into your life.